Would you like to sponsor PHP Unconference Europe? Contact us! 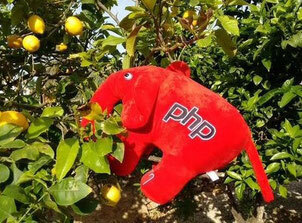 If you are not familiar with the idea of unconferences, please take a look at Introducing PHPucEU. We - a group of PHP enthusiastis - believe in the strength and the power of unconferences. We would be delighted, if you were to sponsor us. Below are our sponsor conditions.